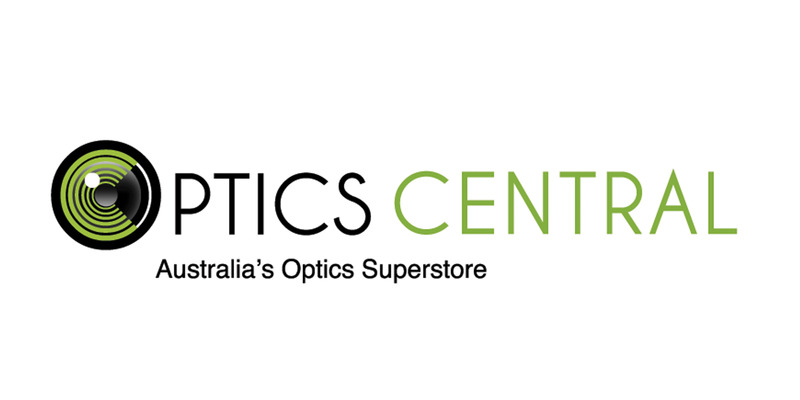 Shop From Australia's Optics Superstore with over 200+ Telescopes with Genuine Australian Warranty and Quality Customer Support 7 Days A Week. Always wanted to see the Moon and stars? Want to see Saturn's Rings through a telescope? Optics Central stocks a wide range of telescopes for breathtaking, gobsmacking views of our universe. Whether a beginner telescope or one for an aspiring astronomer, be it Refractor Telescopes or collapsible Dobsonians, Computerised Telescopes, we've got them all covered. If you are buying a first telescope, check out our Telescope Guide or contact our Friendly Customer Service Team for help. We're just a call away!